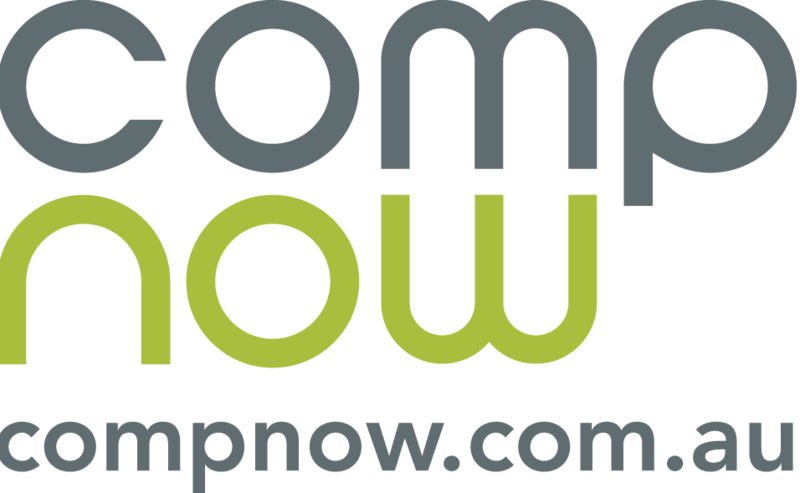 The Catholic Education Office has negotiated special education deals on selected packages through its partner, CompNow. These devices have been selected to meet BYOD device specifications and all include additional warranty options. Orders will arrive approximately 3 weeks after the date on which the order was placed. Please call 02 9951 7955 or email Joel Cooper your dedicated CompNow account manager.